Introducing: Sight For Souls' Indiegogo campaign! 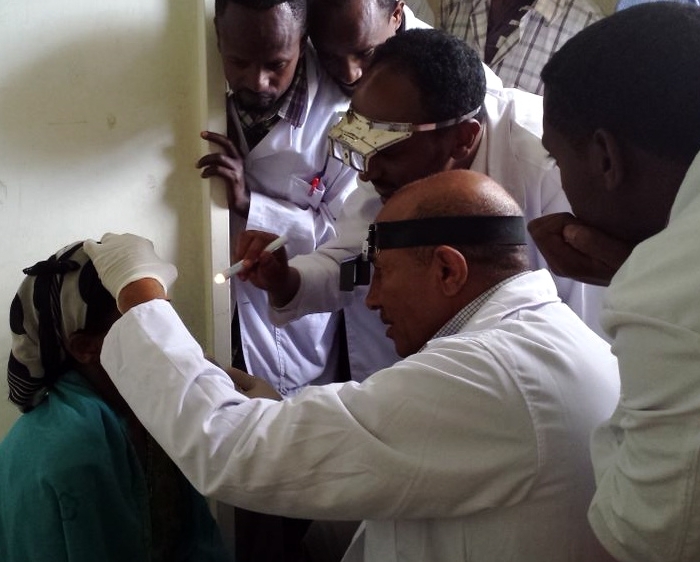 Join us in this initiative to raise $40,000 in support of blindness prevention in Ethiopia. In fact, $40 is all it takes to provide one vision saving surgery. 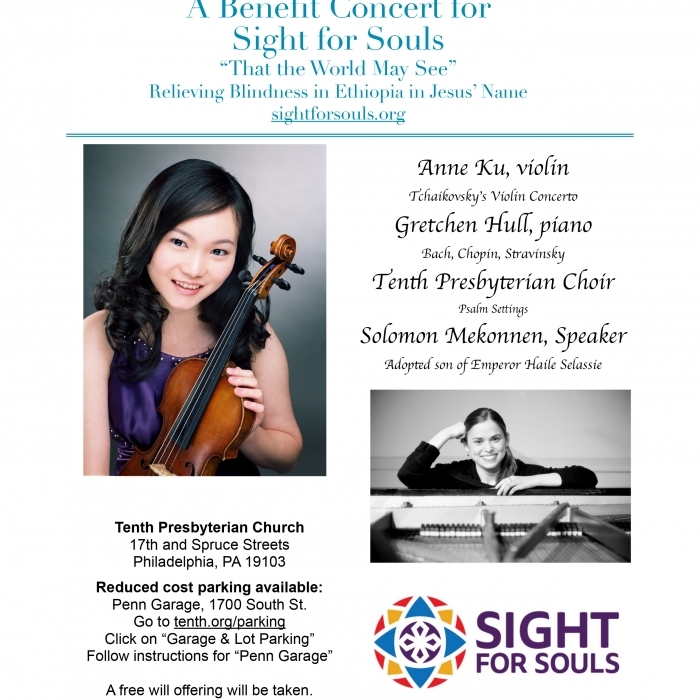 Join us for an evening of talented musicians to benefit Sight for Souls. Your gift today will be matched up to $60,000. Sight for Souls is excited to announce that it was chosen to receive the prestigious XOVA (EXcellence in Ophthalmology Vision Award). Sight for Souls is pleased to announce that that it has received approval by the federal government (IRS) as a 501(c)3 nonprofit organization!